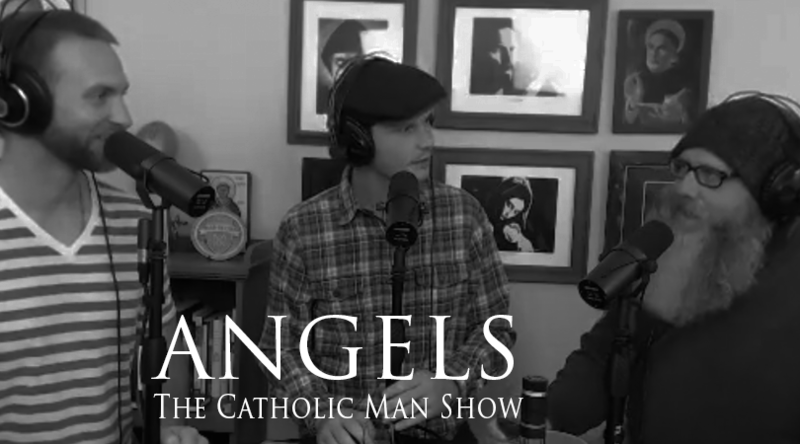 Joey Spencer from the Diocese of Tulsa and Eastern Oklahoma joins us to talk about angels. What do we know about angels? Are they biblical? Is there a hierarchy? What are the 9 choirs? 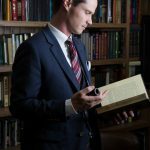 Do angels bi-locate? Do we name our guardian angels? All these questions and more are asked this week on TCMS. Joey is the archivist of the diocese. The Archives of the Roman Catholic Diocese of Tulsa serves as the repository for the historical records of the diocese. The role of the Archives is to document the history of the Roman Catholic Church in Eastern Oklahoma by collecting and preserving the permanent and official records of the Diocese of Tulsa, its people, institutions, and associations. Want discounts to Catholic companies?